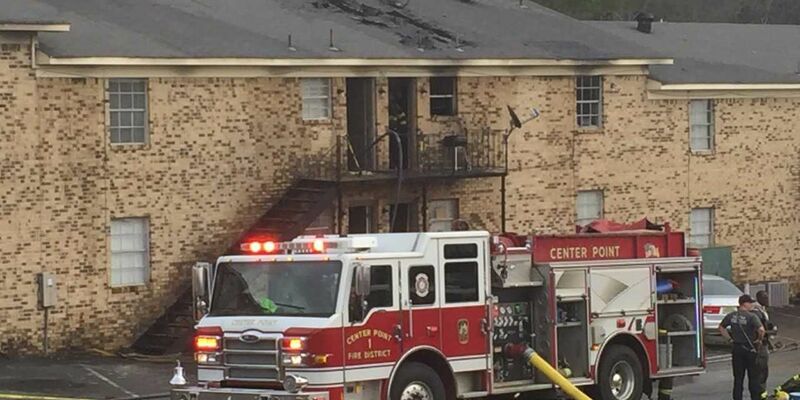 CENTER POINT, AL (WBRC) - A fire at a Center Point apartment complex has displaced around 25 people. Authorities on the scene say the fire happened just before 3 p.m. It affected 16 units, with fire damaging two and smoke damaging 14. 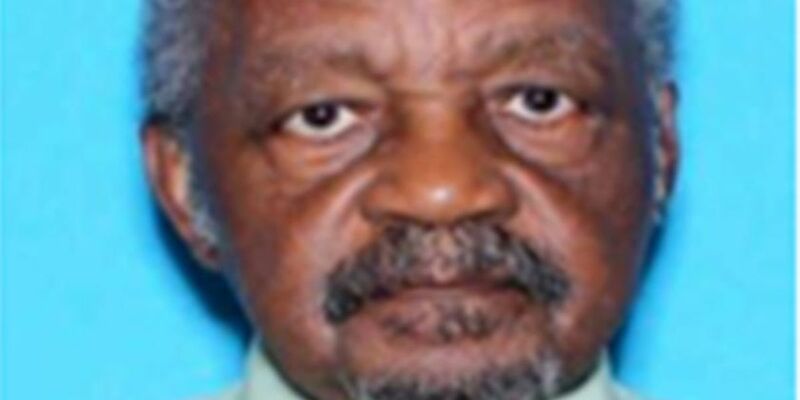 The apartment complex is located in the 1800 block of Bond Circle NE.